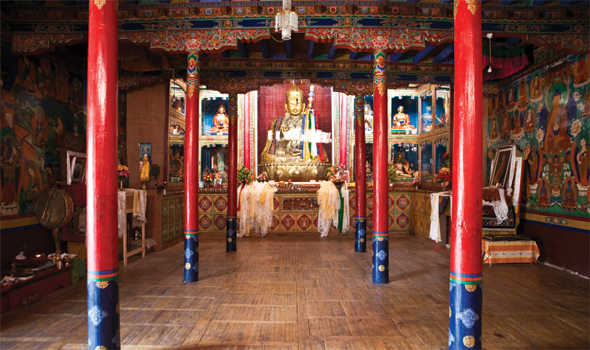 Ladakh, India, is a sparsely populated mountainous area tucked away high in the Himalayas. 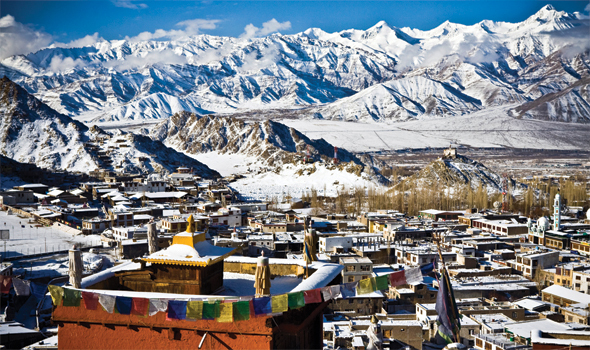 It is a land known for its remote beauty and culture, often called “Little Tibet”. 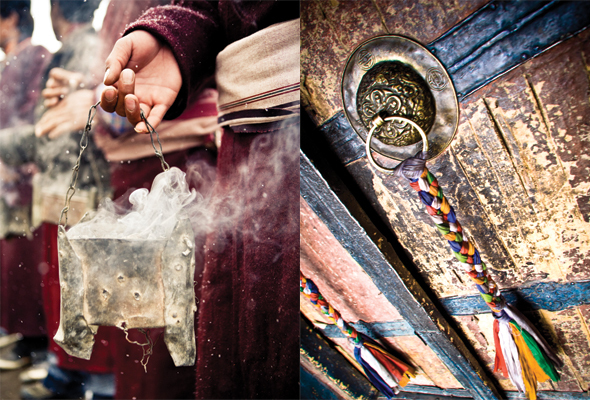 Back in the third issue of our magazine, we shared about Ladakh and the amazing journey there. 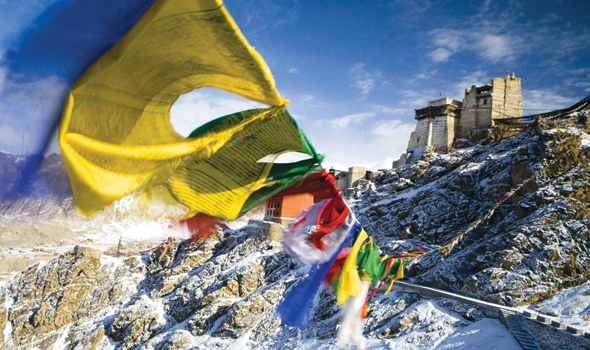 Here we’d like to showcase the amazing photographs of Scott Sporleder, which was featured then in our magazine. 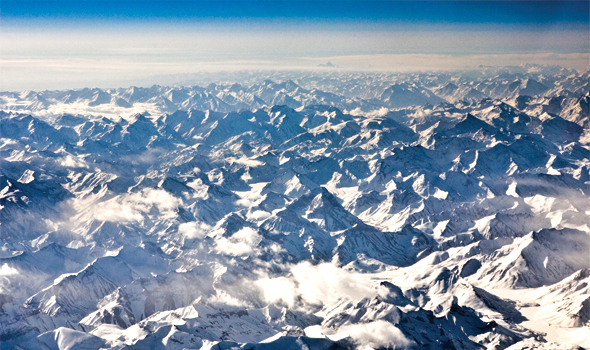 Enjoy this photographic journey through the Land of the High Passes! 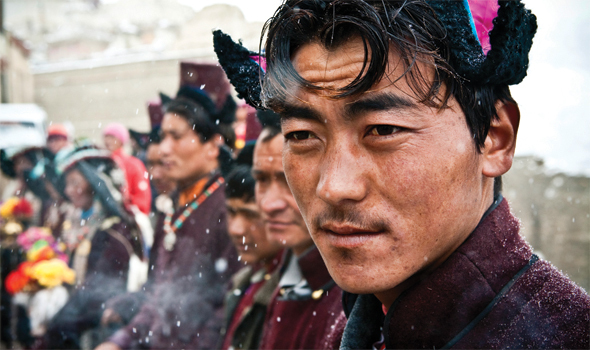 Unearthing Asia is a travel zine focusing on Lifestyle, Culture and Attractions all over Asia. Don’t miss out on the best last minute holidays ideas and inspirations in the region of Asia, such as this list of must do things in Bali.